Oppo Find X2 is tipped to launch in June and include new design and features. 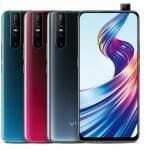 Oppo Find X launched last year was undoubtedly the most innovative smartphone design of 2018 with its motorized camera setup that offered true bezel-less design without the need for a notch. Now, details of its successor have started coming to light and it could be called the Oppo Find X2 or Find X 2 or the Find X II. 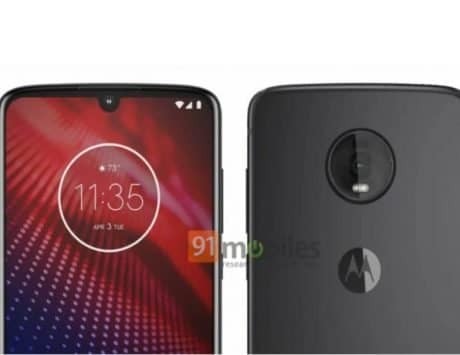 One of the features coming to the smartphone could be the support for 10x optical zoom, which was detailed in China recently and is expected to be demonstrated at Mobile World Congress 2019 next month. The information about the second generation Find X comes from YouTuber MrWhoseTheBoss, who is pretty sure that the Find X2 will bring major changes this year. 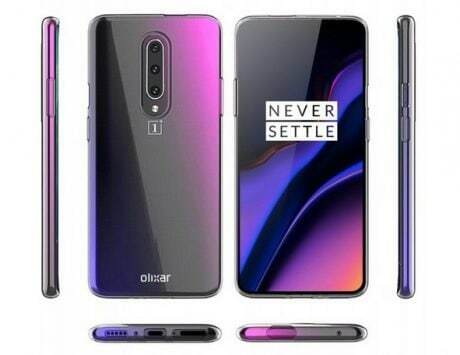 He says that Oppo has confirmed that it will ship the 10x optical zoom solution on a smartphone and is also said to pack a new in-display fingerprint scanner technology that was announced last week. 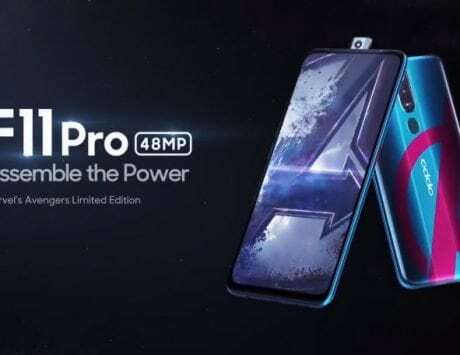 He adds that Oppo will combine its variable aperture camera technology seen on the R17 Pro with the 10x optical zoom technology powered by a periscope-style lens placement will allow for a new design. The phone is also tipped to come with support for night mode and include a TOF sensor for 3D mapping. 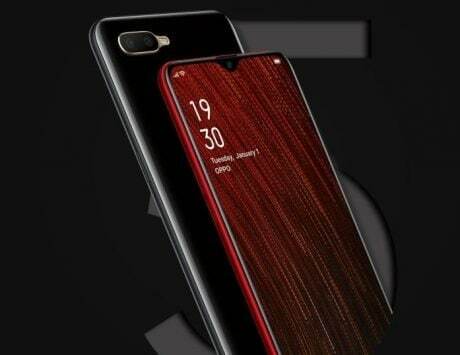 The YouTuber believes the Oppo Find X2 will ditch the slider mechanism, which made the original model so popular and instead adopt a hole punch display design. 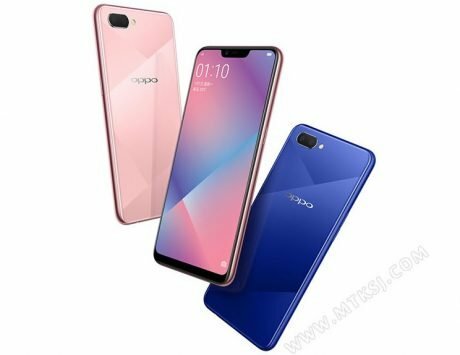 Oppo is said to drop the slider mechanism since the moving parts are not considered good in the long run and it made it difficult to pack a fingerprint sensor. 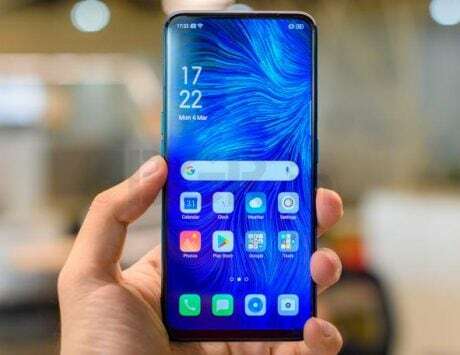 For the Find X2, Oppo might go with hole punch display design and feature a new in-display fingerprint recognition technology offering faster recognition and cover more scanning area than the existing solution. 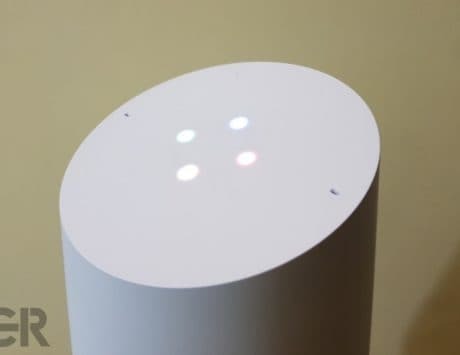 It could also become the first device to support two-finger unlocking and ditch the face unlock mechanism altogether. 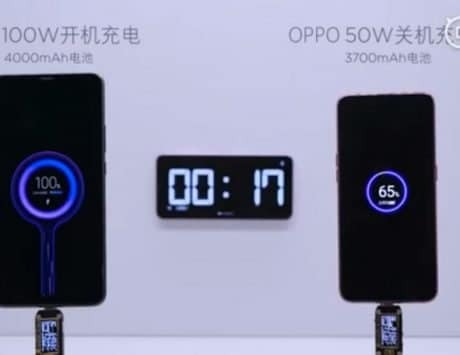 Other features tipped for the smartphone include support for SuperVOOC charging, which uses a 50W power adapter to quickly replenish the battery. Oppo also recently joined the wireless power consortium so one can expect the smartphone to include support for wireless charging. 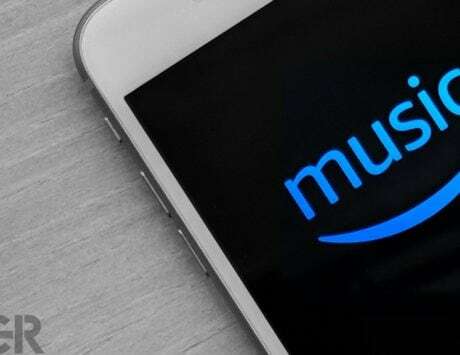 The smartphone is said to arrive sometime in June like its predecessor but is already promising to be a device worth looking forward to.